In early july of 2013 it came out, that J.K.Rowling, the popular author of the Harry Potters books, had written another novel. This time under a pseudonym, the name of Robert Galbraith. This was something that wasn't leaked until after the novel had been published, and the popularity sparked. The Cuckoo's Calling is very different from both Harry Potter and the "The Casual Vacancy". I haven't read The Casual Vacancy yet, but where The Casual Vacancy is more of a fiction/tragicomic book, The Cuckoo's Calling is a thriller. Not a blood-all-over-the-place thriller, but a novel about a supermodel who appears to have killed herself by jumping out from her 5th floor balcony. I often feel like crimes have a tendency to be way too plot based, but The Cuckoo's Calling is definitely not too bad in the language department. J.K. Rowling did a great job on not making it just about the story, but also producing a decent work of literature. 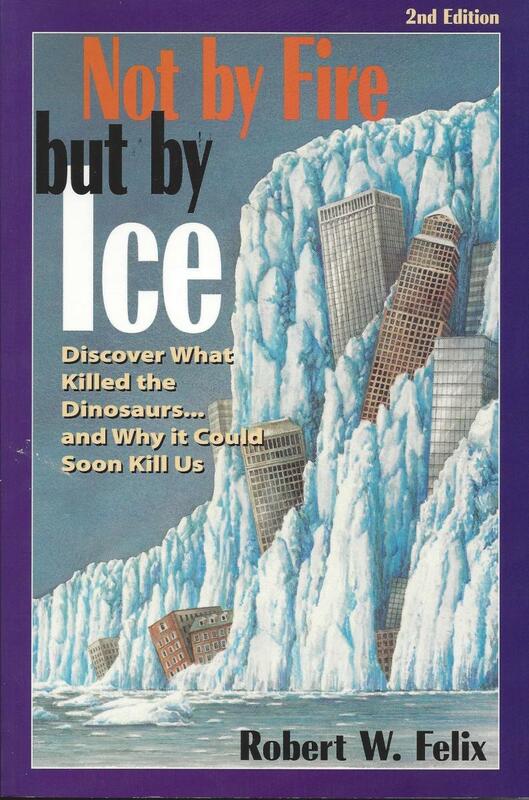 I have read quite a few reviews on this book, and some people definitely aren't feeling the language in this book. Personally, I liked it most of the time. Another thing I liked was the ending. I had seen some of it coming, but it ended with a twist that I hadn't seen coming until the very end. There is nothing as nice as a book, where you don't guess the whole plot before the book is halfway through. Some parts of the plot were a bit superficial/irrelevant to me, or maybe I just did not care about those parts of the story. I found the whole model-world a bit too overplayed, but it was probably just because it didn't interest me at all. I never really loved the theme of the book in itself, and that definitely impacted the raiting. 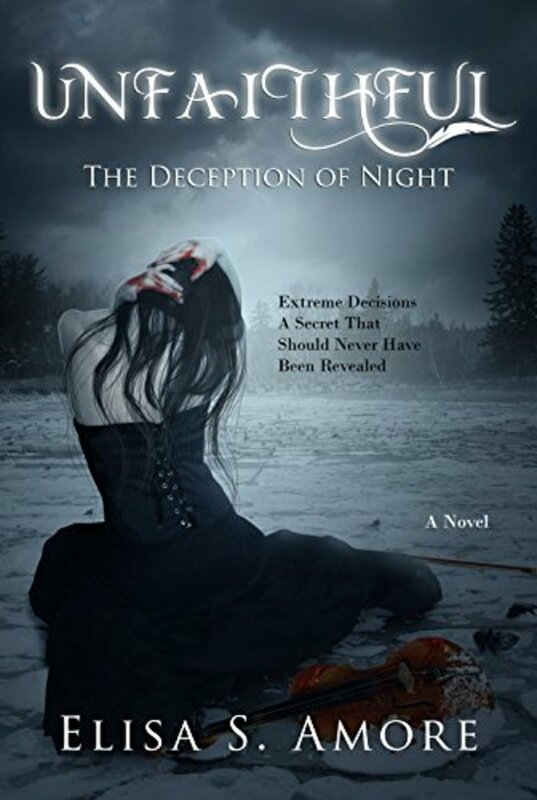 This was not Harry Potter quality, but it was definitely good for a thriller/crime book. 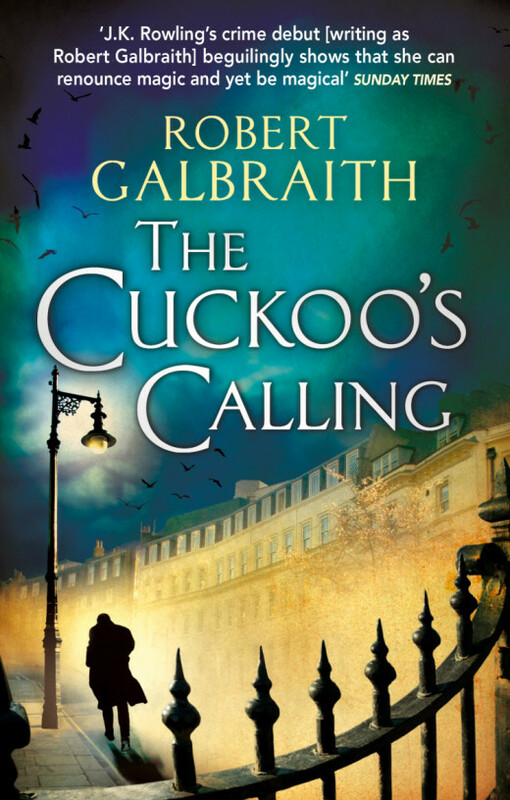 3 stars for "The Cuckoos Calling"
How many stars would you give "The Cuckoos Calling" by Robert Galbraith?